This journal is friends only. This entry was originally posted at http://reviews-and-ramblings.dreamwidth.org/4769872.html. 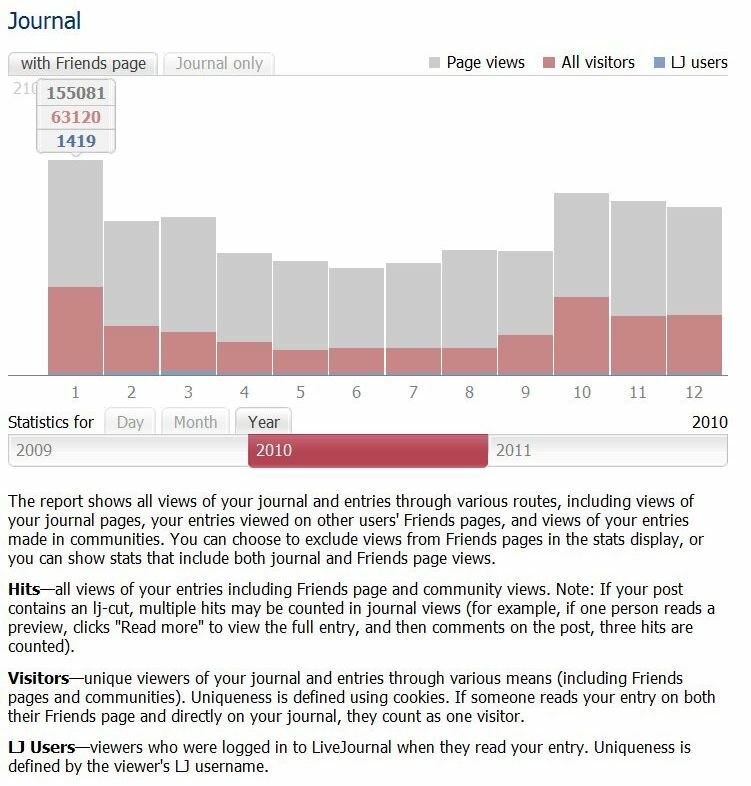 If you are not friends on this journal, Please comment there using OpenID.